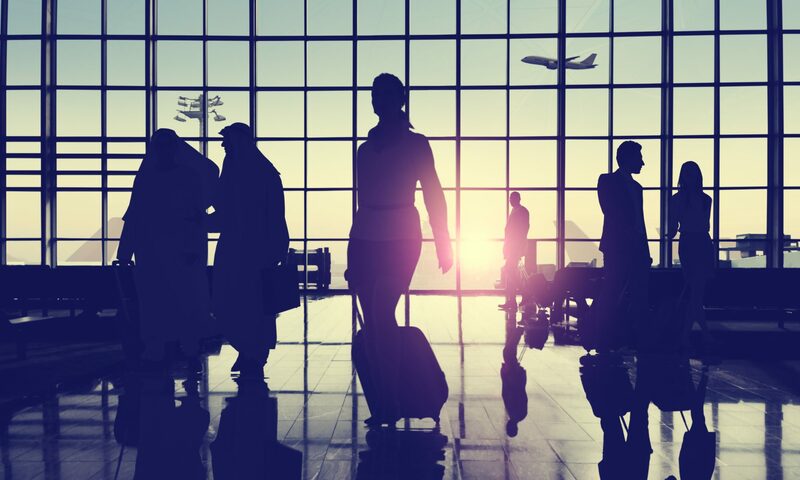 Thought provoking blog post by Tony Karrer tying together various view points on how social learning can tie into the larger enterprise learning perspective. 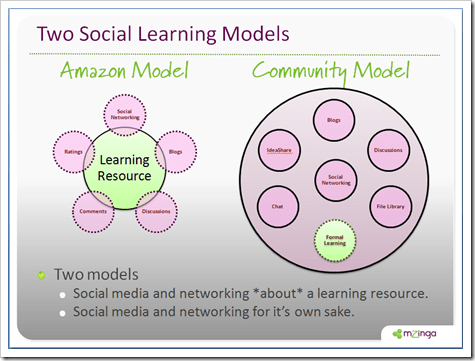 Where do Social Learning Tools belong? Should they be coupled with your LMS or other learning-specific tools? Or should they be separated? Or ???? We are talking about how formal (or informal) can leverage tools that employees will be using outside of the context of learning.